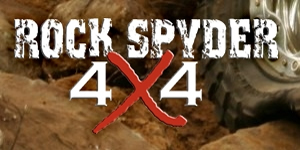 ROCK SPYDER 4X4 evolved from the competitive rock crawling team, Rock Spyder Motorsports. 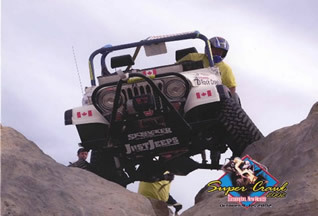 After six years of competing and accomplishing the goals he had set out for himself, Jim MacDonald decided to expand on the Rock Spyder concept. 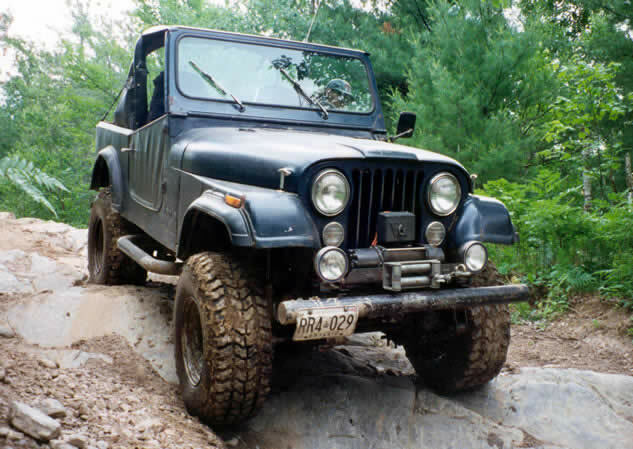 With twenty-five years as an avid four-wheeler and twenty years as a mechanic in some of the best 4WD shops in Ontario, Jim has acquired the knowledge and experience to provide the best possible service in his own facility. 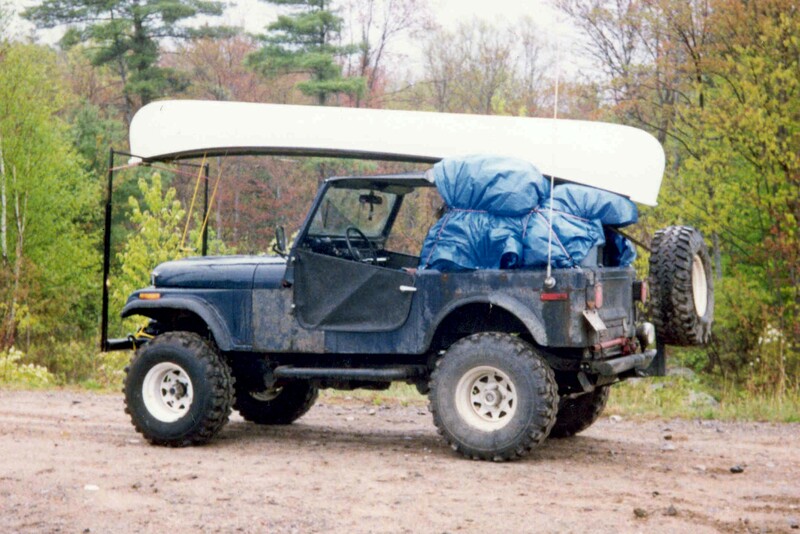 Jim began his career as a Jeep specialist, apprenticing at Ontario RV under Hans Stark. Throughout his many years of learning and research, he has expanded his expertise to cover service for ALL makes and models of four-wheel drive vehicles. Several 4WD publications have featured Jim as a technical advisor; as well, he has appeared as a judge on the Breakthrough Film and Television production, “War of the Wheels”. His attention to detail and pride in the finished “product” has seen his own vehicles published in many 4WD magazines. Our vast experience, in addition to the strong relationships we have developed with some of the 4WD industries leading manufacturers and aftermarket parts suppliers, provides us with the knowledge to assist our customers in selecting the best parts for their application at a price that meets or exceeds their expectations. Rock Spyder 4x4 not only offers full-service repair and installation facilities, but we also pride ourselves on having one of the best-equipped fabrication shops, with tube-bending and in-house axle building capabilities. Our strategy is to maintain a loyal customer base through a customer-oriented focus on business by providing professional service and extensive product knowledge.